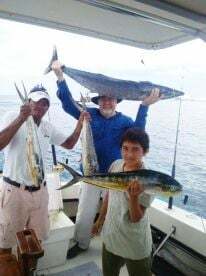 Cozumel flats fishing is awesome no matter when you go. 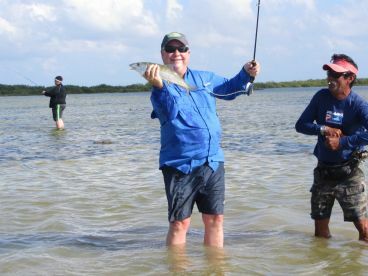 The island’s shallow lagoons are a dream come true for any inshore angler worth their salt, with Bonefish teeming the shallows all year round. 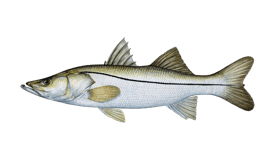 During the summer they fight for space with huge numbers of Snook and Permit and you will even find a fair few Tarpon basking in the shallows. 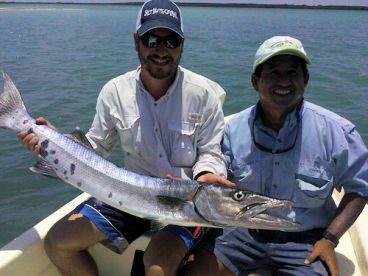 What can I expect from an inshore trip? Cozumel’s northern lagoons start just a couple of miles away from town and bank the entire northern side of the island. 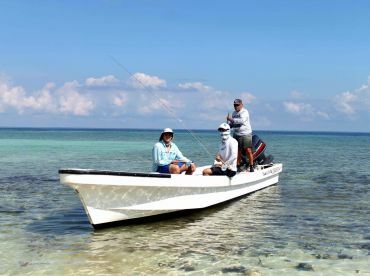 If you’re worried that your fishing will be disrupted by swimmers and noisy children, you will be pleased to hear that even the more remote and isolated points are easily reachable on a half day trip. 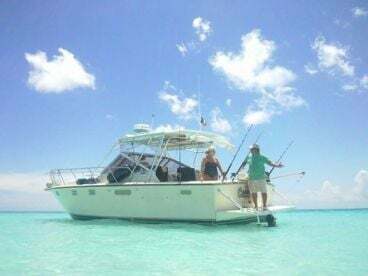 Most Cozumel flats fishing guides will advise spending the whole day on the water, but what seems like a self-serving sales technique is actually sound advice. 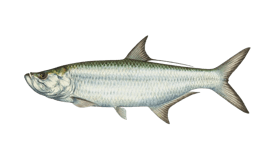 There are very few places on earth with such large numbers of Tarpon, Permit, Bonefish, and Snook. 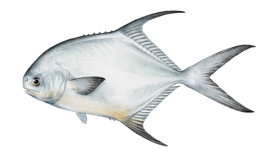 This draws many a fly angler to the island in the hope of catching the fly fishing Grand Slam. Besides, full days don’t cost much more, so why call it a day halfway through? 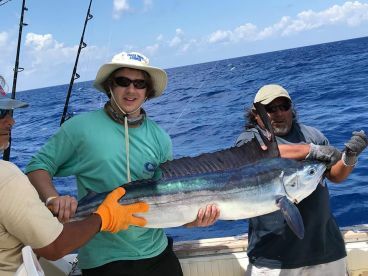 The upside to most Cozumel flats fishing charters being pretty basic is that they really aren’t expensive. Half days cost around $250-$300, and full days are around half as much again. 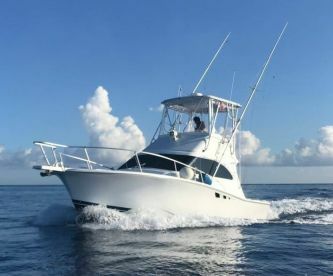 Most boats only hold two or three anglers, but at these prices, you can always split a larger group between two boats and not have to compete for the same fish. Chances are if you’re asking this you’re into fly fishing. 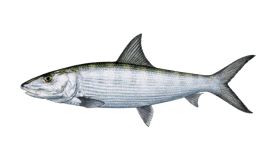 You will be pleased to hear that many boats stock fly fishing gear, as the area is just so perfect for it. You may still want to bring your own if you are serious about catching a Slam, though.